1. International conference on Number Theory and Secure Communications,Dec 20 and 21 2003. SRC, Kumbakonam. 2. International conference on Number Theory and Fourier Techniques,	Dec 20 and 21 2004. SRC, Kumbakonam. 3. International conference on Number Theory and Mathematical Physics,Dec 20 and 21 2005.SRC, Kumbakonam. 4. International conference on Number Theory and Combinatorics,Dec 19-22 2006. SRC, Kumbakonam. 5.International conference on Number Theory , Theoretical Physics and Special function, Dec, 20,21,22, 2007,SRC, Kumbakonam. 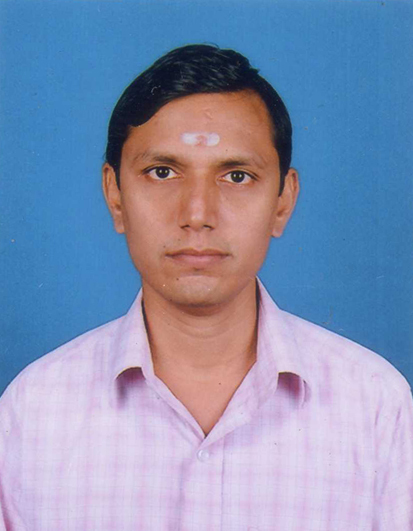 6.International conference on Number Theory and Modular Forms, Dec, 20, 21, 22, 2008,SRC, Kumbakonam. 1. National Conference on Vedic and Ancient Indian Mathematics, 18-19th Feb 2010, SASTRA University, Thanjavur. 2. National conference on VEDAS- The Source of all Sciences (VAS 2011), Feb 17, 18, 19, 2011, SASTRA University, Thanjavur.